Sit Gulf-side as you feel the wind on your face becoming engulfed in the serenity surrounding you. Enjoy a cabana with a view or share an umbrella for two as you scrunch your toes in the sugar white sands beneath your feet. 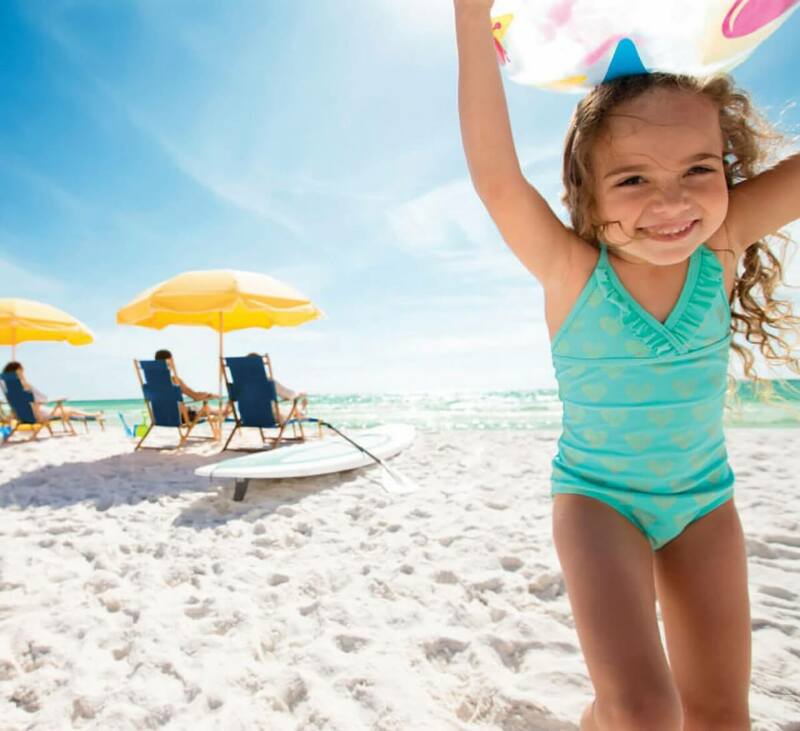 Jump with excitement at the unexpected cool splash of the waves or bask in the warmth of the sunshine at #hiltonsandestin there is a calming feeling with every step you take. 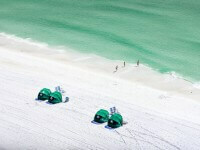 With a variety of beach activities our recreation team will have your senses tingling. Grasp a handful of sand as you dive under the net for the volleyball following a delectable lunch delivered to your beach set up from Barefoots. Hold tight to the grips of a YoloYak oar as you ride the emerald waves of the Gulf. Whether brushing sand off your feet or grazing through Picnix Poolside Market looking for a handful of ice cream, you can feel your every day stresses roll off your sun kissed shoulders. The best way to de-stress during your visit is at our award winning spa, Serenity by the sea Spa. Breathe in the aroma of essential oils as our talented massage therapists give your hardworking muscles some well-deserved attention. 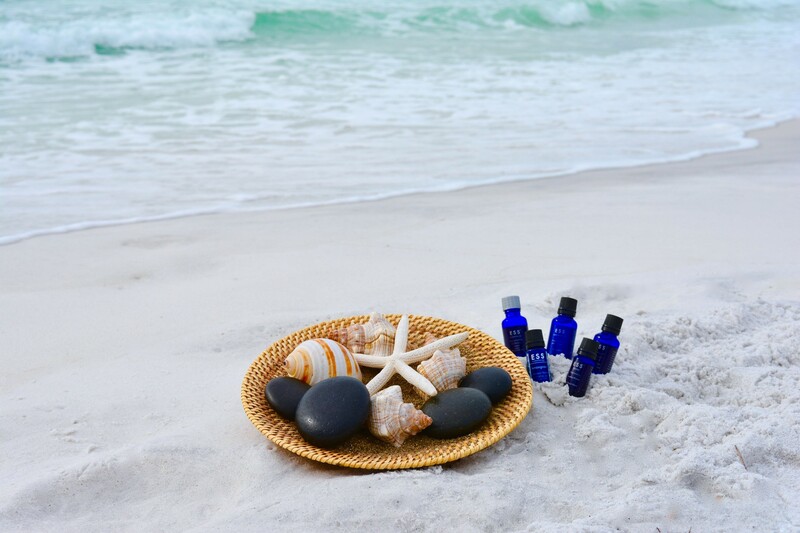 With five different essential oils to choose from our Serenity Aroma Stone Massage will have you breathing easier. Enhance your experience with lavender, eucalyptus, peppermint, lemongrass or rosemary, each offering aromatic influences to create a serene experience unlike any other. 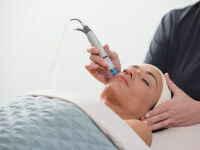 Promoting relaxation while soothing nervous tension you are guaranteed to leave Serenity stress free. In South Walton we are privileged to be able to experience some gorgeous scenes from nature — our personal favorites are the sunrise and sunset. 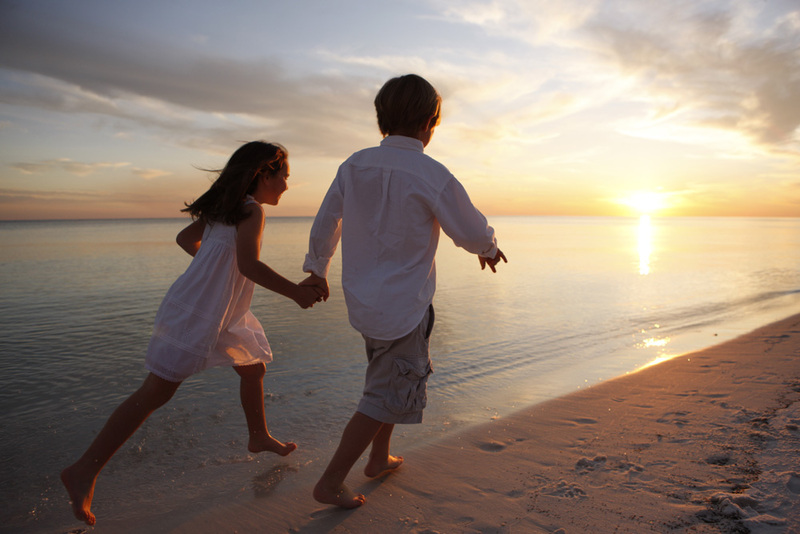 Enjoy a walk along the beach as you watch the sunrise. This peaceful moment is the perfect chance to take in the cool breeze of the morning while watching the stillness before the resort comes to life. 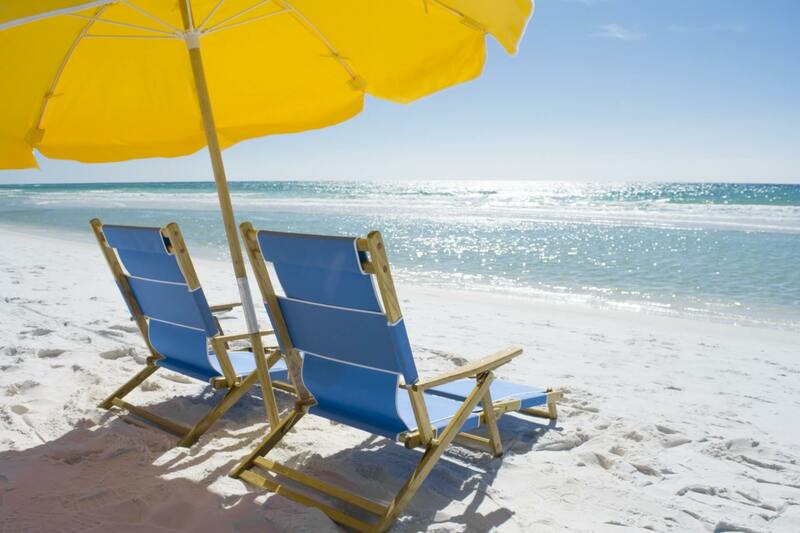 As the sun sinks into the Gulf reflect on your day spent at Hilton Sandestin Beach. We suggest snapping a photo or two to capture that moment of postcard perfection when you didn’t have a worry in the world. 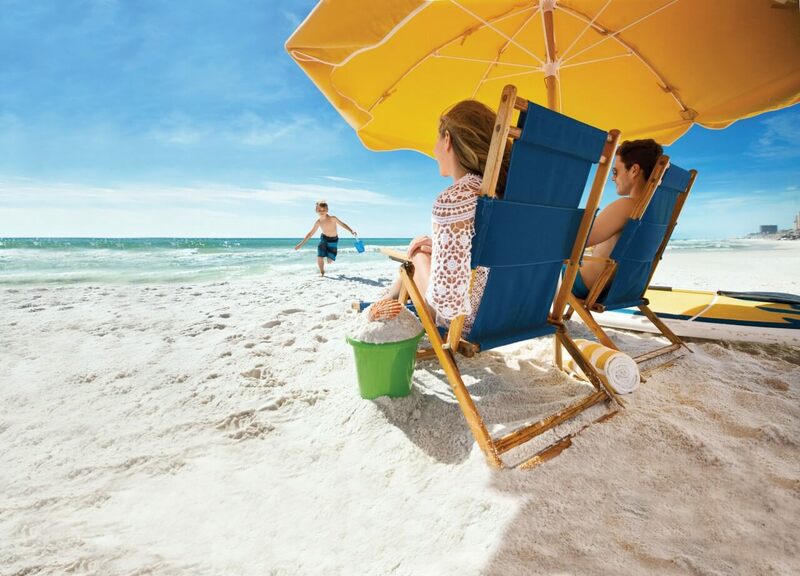 The sounds of children laughing as they splash in the waves is the soundtrack of spring at Hilton Sandestin Beach. We find the energy and innocence of their simple giggles to be a welcoming de-stressor. As we get caught up in our everyday work and worries our team in Kids Krew is hunting crabs, roasting s’mores and inventing intergalactic creations. Embrace the sounds of nostalgia as you create lasting memories with a carefree attitude. Watch the sun kiss the gulf as you sip on the flavors of spring fireside at Barefoots Beachside Bar & Grill. Frozen or on the rocks, our beach-inspired drinks will have you feeling relaxed and carefree. Savor a Dreamsicle flavorful of mango, vanilla and orange as you toast to a successful vacation that left everyone feeling rejuvenated. 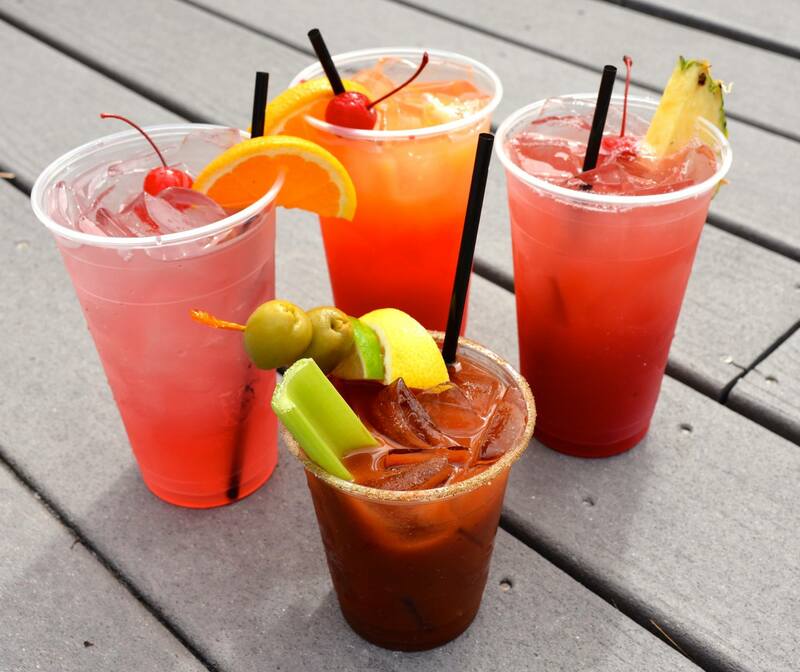 At Barefoots, the only thing better than the view is the taste of paradise found in every sip.